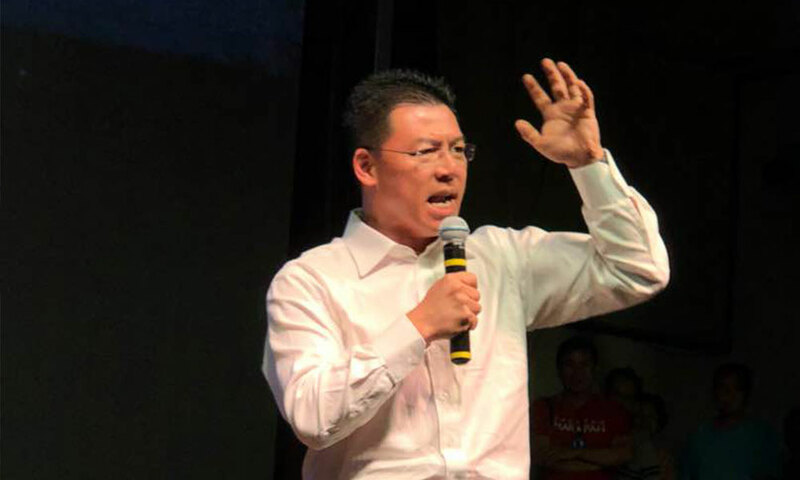 Malaysiakini : Perak DAP has urged all board members of the Perak Corporation Berhad (PCB) to resign immediately following their weak management performance and the huge losses incurred by the state government-owned company. State DAP chairperson Nga Kor Ming said PCB which was a subsidiary of the Perak State Development Corporation could also go bankrupt due to an increase in the company's debts caused by the Movie Animation Park Studios (Maps) project in Meru Raya. On the Maps project, he reiterated Pakatan Harapan's stance that the previous BN-ruled government should not have built the theme park but instead, focused on looking after the wellbeing of the people. "Whether the Maps will be closed or not, I will leave it to the wisdom of Perak Menteri Besar as the state government needs to look for the best solution to ensure we do not continue to suffer losses," he said. The press conference was held following a news report by The Edge Markets dated May 23 which stated that the PCB incurred a net loss of RM340.6 million during the 2017 financial year, and as of 2017-end, the group’s current liabilities exceeded its current assets by RM158.5 million. Meanwhile, Nga, who is also Teluk Intan MP, announced a donation of RM16,000 to the federal government to help reduce the country's debt which has reached RM1 trillion. Also contributing were Kepayang assemblyman Dr Ko Chung Sen who donated RM10,000 as well as Ipoh Timur MP, Wong Kah Woh and Batu Gajah MP, V Sivakumar who contributed RM8,000 each.